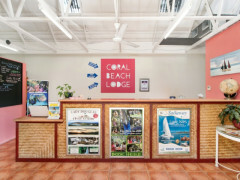 Multi award winning YHA Port Douglas (Coral Beach Lodge) is a travelers’ home. 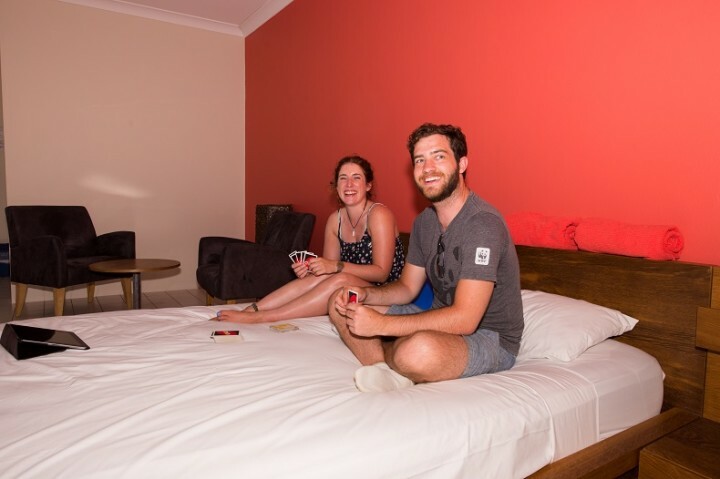 The lodge is beautifully located between the spectacular Coral Sea, local rainforest and the Port Douglas village. 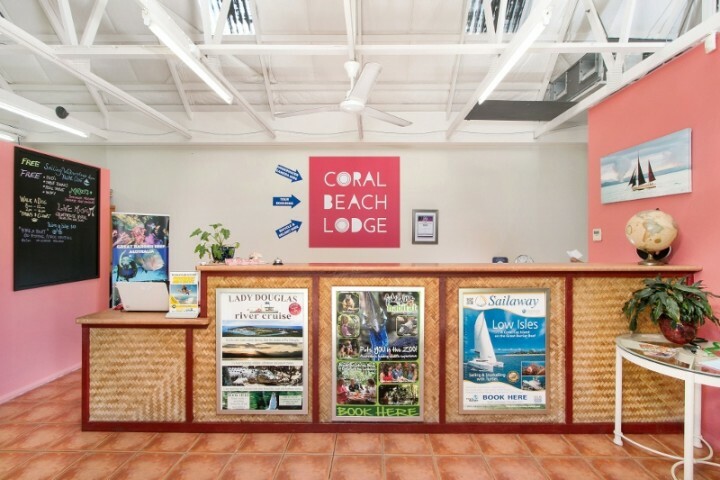 Multi award winning YHA Port Douglas (Coral Beach Lodge) is a travelers’ home. The lodge is beautifully located between the spectacular Coral Sea, local rainforest and the Port Douglas village. It is the perfect base to discover the Great Barrier Reef and the Daintree Rainforest or simply watch the sun rise over Four-Mile beach. 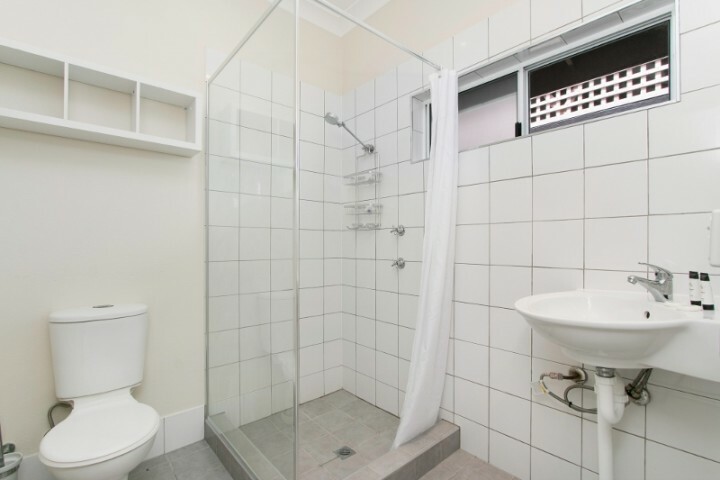 All rooms are very spacious, newly renovated, have air-con and private lockers. 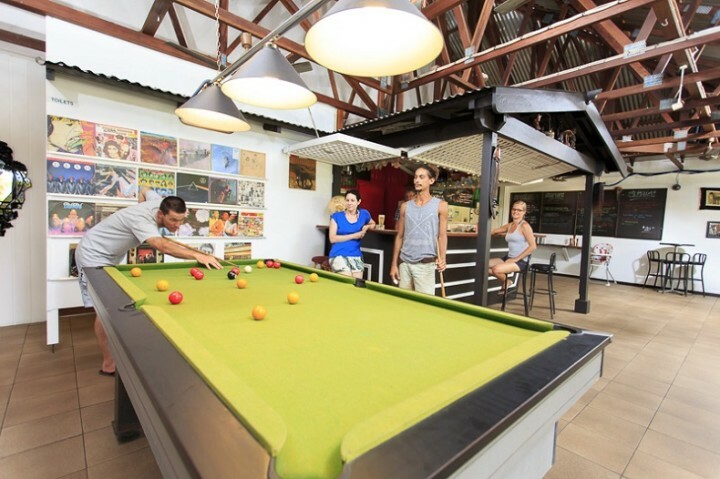 Other offerings include a spotless communal kitchen, free Wi-Fi through-out, hammocks, lagoon style pool, games and books. Mitarbeiter waren sehr freundlich und sehr hilfreich bei Tour-Buchungen (Schnorcheltour am Great Barrier Reef, Daintree River Cruise). Nur dass ich eine Kühltasche kaufen soll um Sachen im Kühlschrank zu deponieren (labeln mit Name und Datum ist ja klar), fand ich nicht gut. Great place today. Comfortable, clean and convenient. Staff friendly and helpful.